The racket's features such as conventional head shape and wide section profile make it very forgiving yet powerful and controlled too. Used by many international players, the 79 series rackets are among the most well respected, well rounded and well constructed frames available. 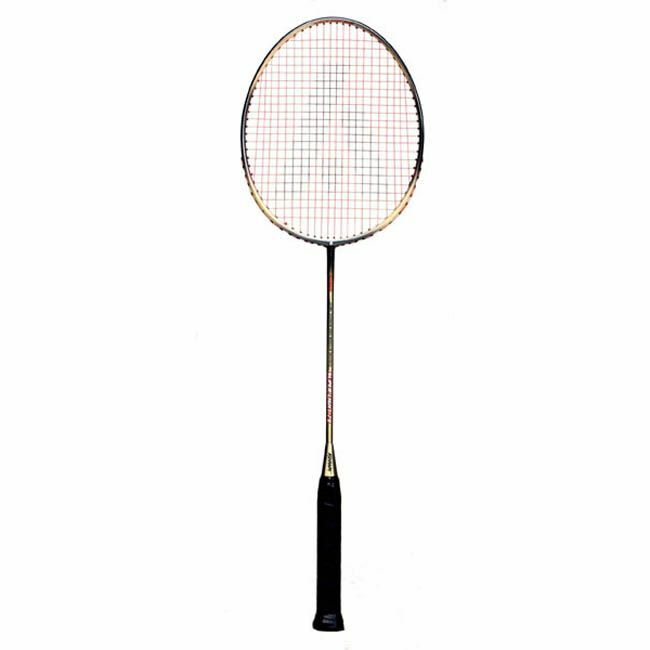 At 79g the Ashaway Superlight 79 is among the lightest rackets on the market and really helps to generate a faster head speed and impart more directional force through the shuttlecock. This faster head speed results in more power and could make the difference between good and great. So really take the smash and offensive to your opponent and put them on the back foot with this excellent Ashaway racket. 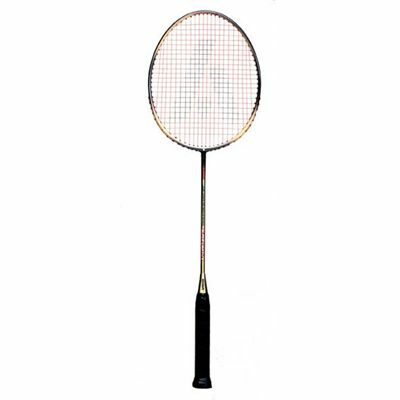 for submitting product review about Ashaway Superlight 79 Badminton Racket.